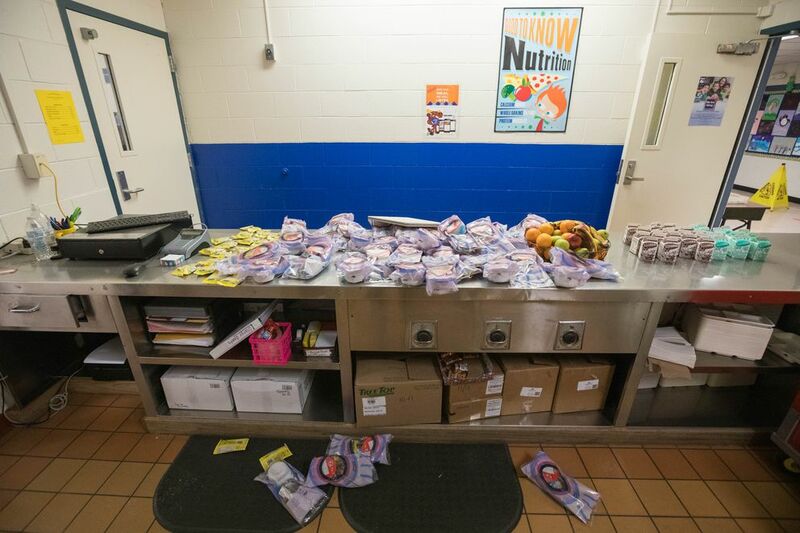 Days later, school districts in Anchorage and the Matanuska-Susitna Borough are still assessing and repairing the damage wrought by Friday’s magnitude 7.0 earthquake. Schools in Anchorage were closed for the week, with Eagle River Elementary deemed unsafe to enter and not likely to reopen for the rest of the school year. The weeklong closure created an immediate child care emergency for ASD families, with some child care centers still shuttered due to quake damage. 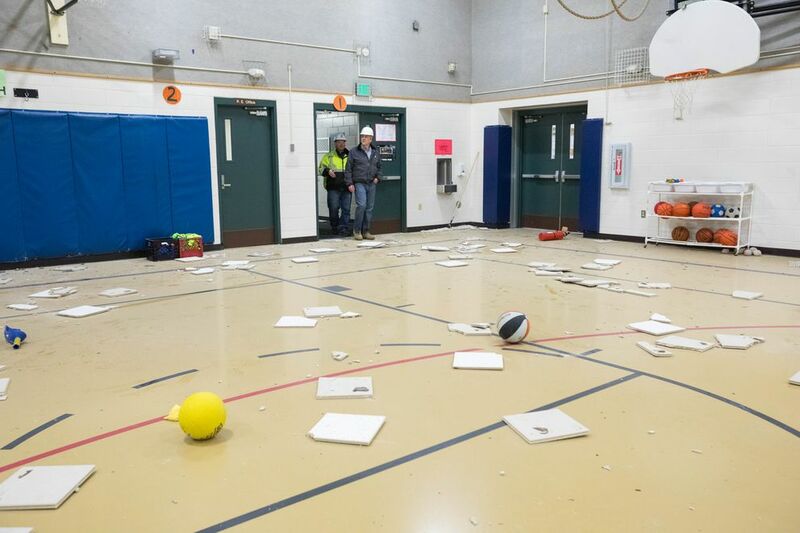 In Mat-Su, the damage to Houston Middle School was so severe that officials said it wouldn’t reopen for the rest of this school year — or next. 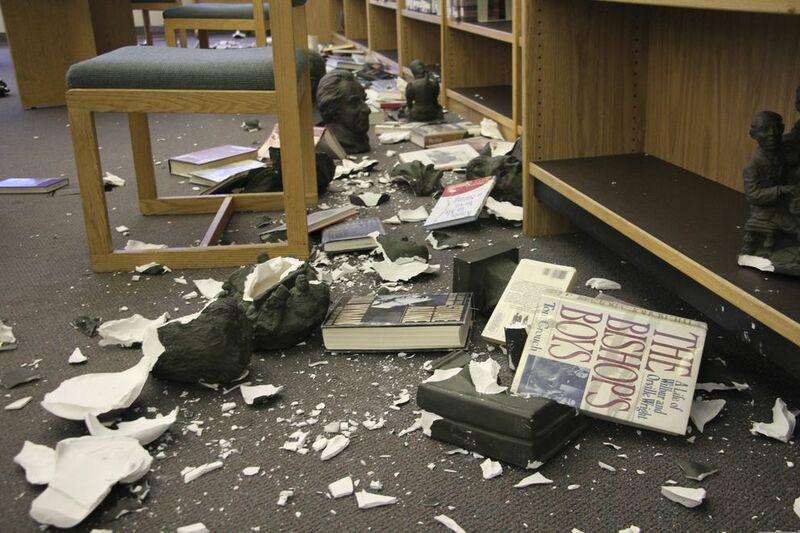 There, broken ceiling tiles littered the floor, and cinder blocks crumbled in hallways lined with lockers. State seismologist Mike West said Friday’s earthquake was the “most significant” to strike Anchorage since the 1964 quake, based on its widespread damage and violent jolting. As students, teachers and staff quickly evacuated schools after the quake, many left their belongings in place. The day after the earthquake, at one Hanshew Middle School classroom, multicolored books and binders lay on desks, ready to be opened for a day of learning. All that was missing were the students. 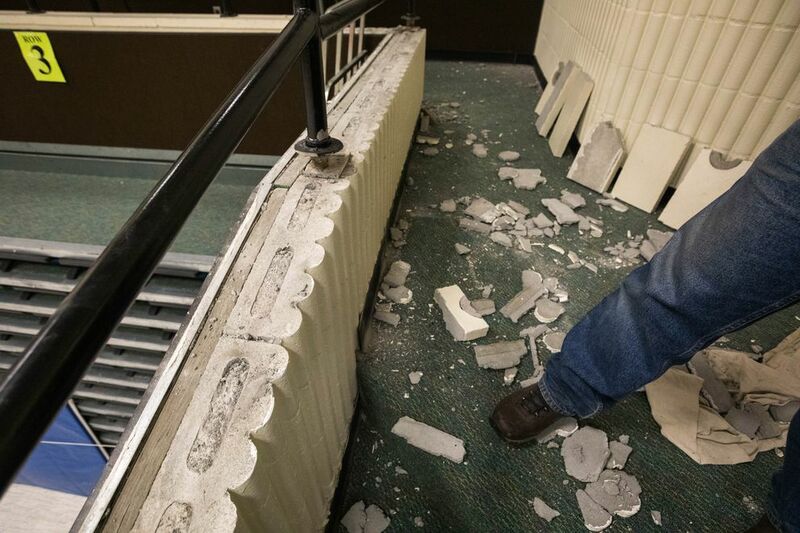 Here’s a look inside Southcentral Alaska’s earthquake-damaged schools, some of which fared better than others.